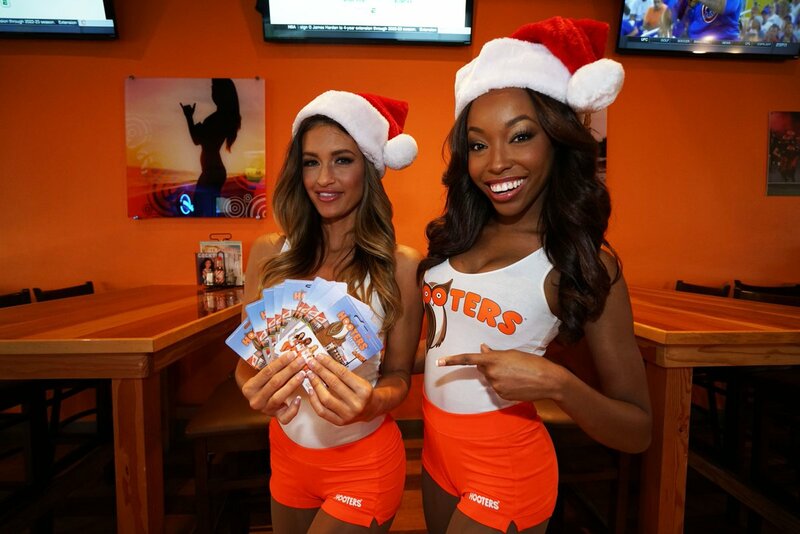 Hooters, Inc. , is the trade name of two privately held American restaurant chains: Hooters of America, Incorporated, based in Atlanta, Georgia, and Hooters, Incorporated, based in Clearwater, Florida. The Hooters name is a double entendre referring to both its owl logo, a bird known for its "hooting" calls, and an American slang term for women's breasts popularized by comedian Steve Martin on the hit comedy series Saturday Night Live. Hooters also had an airline, Hooters Air, with a normal flight crew and flight attendants and scantily clad Hooters Girls on every flight.